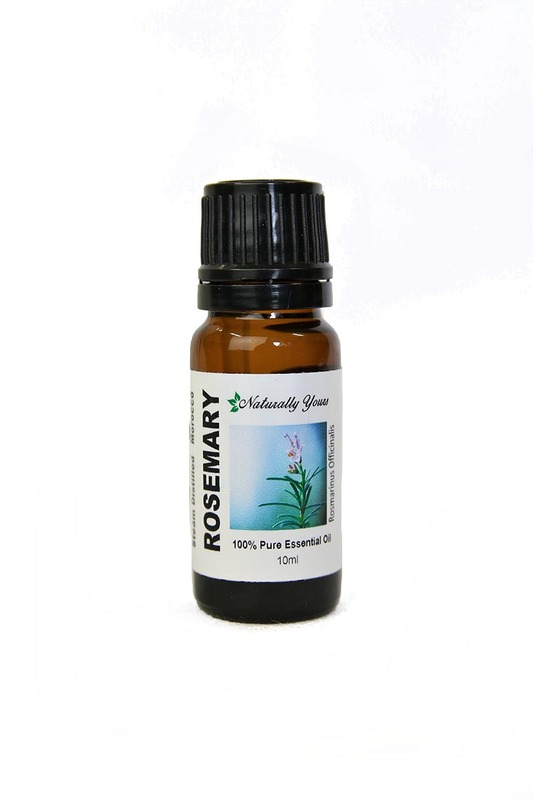 <strong>Rosemary 100% Pure Joy Naturals Essential Oil is one of the world’s most popular medicinal oils. Rosemary essential oil has a crisp fragrance that appeals to nearly everyone, and its uses are almost limitless. Rosemary Essential Oil is our favorite essential oil to add to shampoo. The results are amazing. 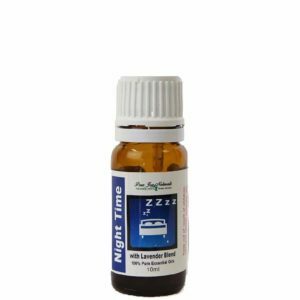 Blends With: Basil, Bergamot, Cedarwood, Frankincense, Ginger, Lemon, Orange and Peppermint. 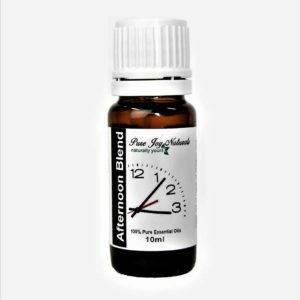 Product Abstract: An evergreen shrub with numerous branches, Rosemary’s bark is ash-colored and scaly with leathery, thick leaves that are lustrous and dark green with white underneath. Its tiny pale blue blossoms abound from December through spring, and it can grow to heights of close to 2 meters in height. Its name means ‘dew of the sea’ because Rosemary naturally grows near the Mediterranean Sea. It has been used medicinally for several thousand years, and its leaves were traditionally burned to purify the air. 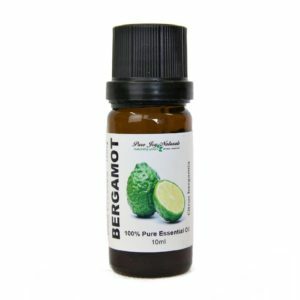 Cautions: This oil should not be used by those who are pregnant. Dilute well before use; for external use only. May cause skin irritation in some individuals; a skin test is recommended prior to use. Contact with eyes should be avoided. Keep out of reach of children.